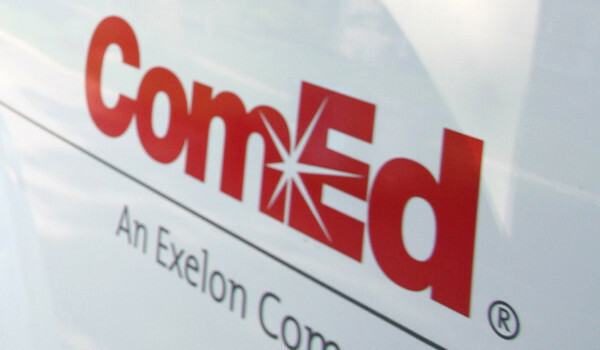 ComEd works closely with its economic development allies to leverage our top-performing electric reliability, the competitive Illinois energy market, and our business-focused energy efficiency program to help power innovation and create jobs. Since 2008, over 6,700 DuPage County businesses have participated in the ComEd Energy Efficiency Program earning over $55.1M in total business incentives. These businesses have saved over 573,350,000kWh on their annual electric bill. The ComEd Energy Efficiency Program offers incentives, technical services and whole-building solutions to help businesses use energy more efficiently. For more information, visit ComEd.com/BizIncentives, call (855) 433-2700 during normal business hours to speak with a service representative or email ComEd at BusinessEE@ComEd.com.